A report from their Music Assistant Trainee, a post funded by the Andrew Lloyd Webber Foundation. 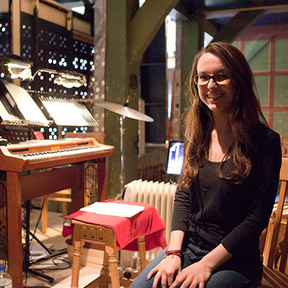 This is Aleksandra Giersz, Shakespeare's Globe Music Assistant Trainee. She has written a report on her first two months in post. Please click here to read it.